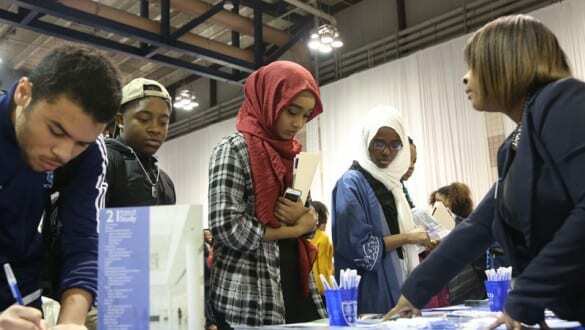 What is the UNCF Empower Me Tour? 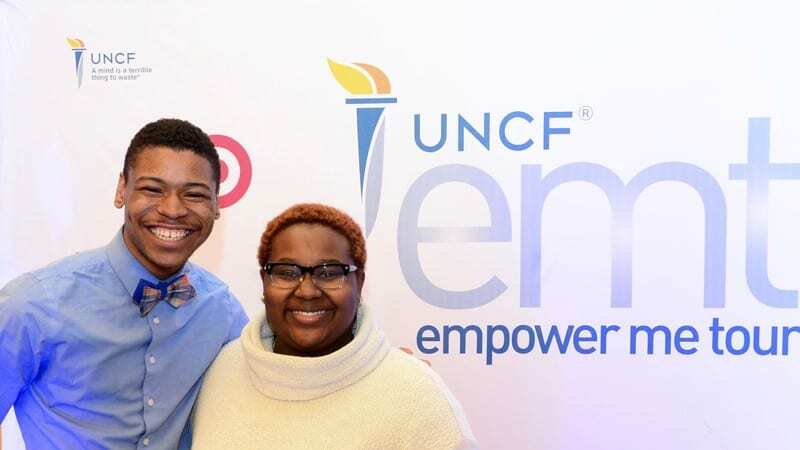 The UNCF Empower Me Tour (EMT) was created to empower a movement among young people, motivating them toward academic excellence, personal responsibility and fiscal health through relevant program content and community engagement. EMT engages young people at crucial life stages through college readiness, career success and financial literacy. How much is the attendance fee? The tour is free of charge and lunch is provided. Simply click the registration tab on the event page for the event you wish to attend and fill in your information. How can I register more than one person? Please use the group registration form located on the registration page. I am trying to register my student and myself with my email address, why won’t it work? 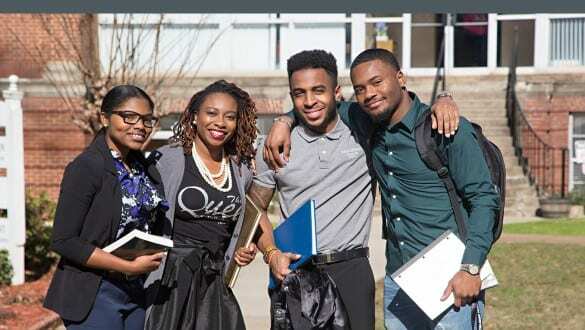 We ask that each person registers individually so that we can provide information that will assist in the journey of getting to and going through college. If you would like to register more than one person, please use the group registration form located on the registration page. What is the deadline to register for my city? We ask that you register at least three days before your tour date. IMPORTANT: Do I need to bring anything with me for college readiness? Please have with you a pen or pencil, notepad, a minimum of five copies of official or unofficial high school transcripts and a positive attitude. IMPORTANT: Do I need to bring anything with me for career readiness? Please have with you a pen or pencil, notepad, a minimum of five copies of your resume and a positive attitude. Please come in business attire.